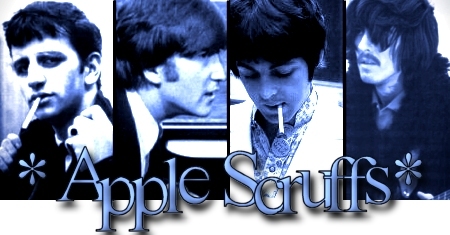 Hello and welcome to about the 9,00th Beatles fan site. Of course you won't find anything new here (they're not really up to much these days!) but hopefully it'll be a little different here and there.